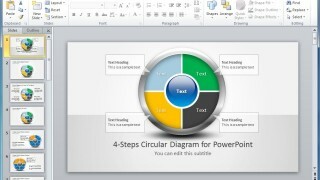 Process diagrams are quite essential for making business presentations. 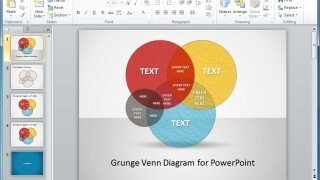 When it comes to such diagrams one may require the use of a specific shape to represent a process appropriately. 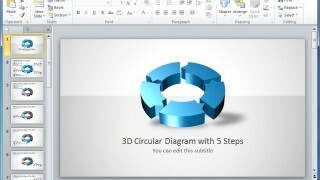 Let’s take a look at some Circular Process Diagrams for PowerPoint. 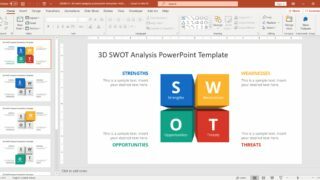 Other than a professionally crafted design what can really make your presentation stand out is the inclusion of cool shapes and images. 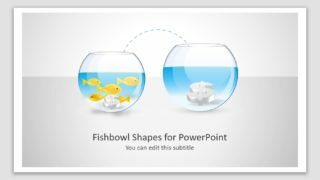 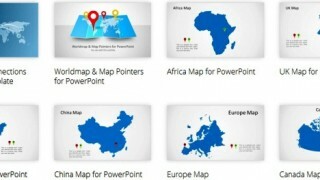 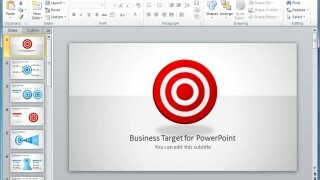 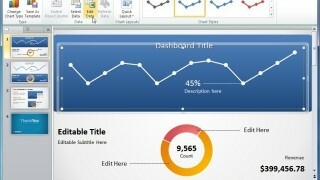 Below is a compilation of PowerPoint Templates that come with some cool shapes for PowerPoint presentations. 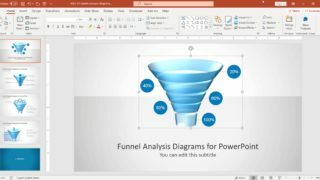 Make compelling presentations using our data-driven charts with 2D & 3D graphics.